There’s a reason why classrooms built using modular construction are growing in popularity: they’re affordable, they’re durable, and they’re sustainable. In fact, almost all (99%) schools surveyed had permanent buildings, and 31% had portable (temporary) buildings. But before you build, it’s important to ask yourself some vital questions that can make it clear whether or not modular construction is the best solution. Here are just a few basic questions to think about before investing in a modular classroom addition. Is energy efficiency a priority? Energy efficiency is a cornerstone benefit of all types of modular technology, and it can help cut costs for various school budgets. 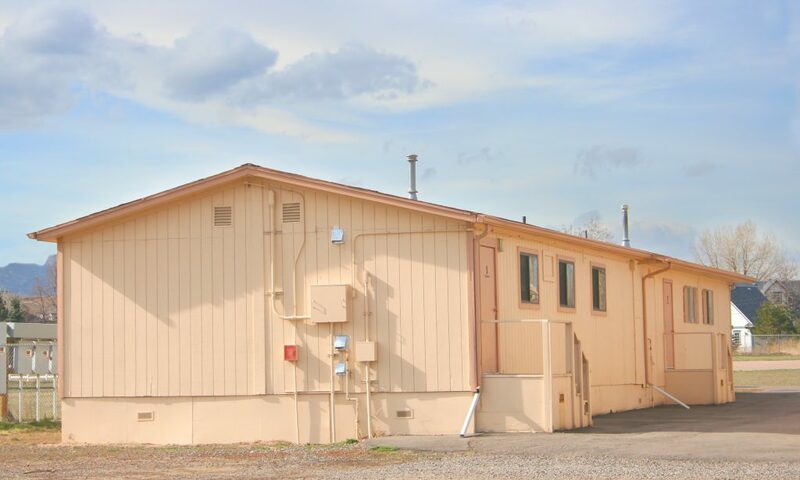 In fact, the Northwest Portable Classroom Project conducted by Washington State University in 2003 found that portables built to the 1993 code were 44% more energy efficient than models built 25 years prior. Furthermore, portables built to 2000 codes are 20% more energy efficient than the 1993 models. Modular technology will only continue to evolve and use more sustainable elements, so if eco-friendliness is a priority, this is definitely the best option. If you’re looking to find a solution that can be installed quickly, modular construction is often the best option. Modular construction decreases design and construction time by up to 50%, with fewer change orders, earlier occupancy, and improved cash flow. Even projects requiring multiple buildings can typically be completed in as little as a few weeks. When all is said and done, modular construction has fewer weather delays or damage than traditional construction, allowing projects to be completed 40% faster with a controlled manufacturing environment. Finally, it’s obviously important to consider your budget. Modular construction is one of the most affordable options for school and classroom environments, making them ideal for educational institutions of all kinds. Ultimately, the overwhelming reason to use portable classrooms was speed of delivery (35%) followed by shifting enrollments (26%) and the relatively inexpensive nature of the classrooms (25%). It’s important to plan thoroughly before determining whether or not modular construction is right for your classroom needs. For more information about modular buildings for sale in Florida, contact ABS. Why Are So Many Churches Going Multisite?